From today (31st July 2015) onwards, new bicycle road laws come into effect in Ireland including on the spot fines for offenders. This #FantasticForumFriday we’ll go through what you need to know to stay safe, compliant and out of harm’s way..
Read more here & download your free copy of their Cycle Safety booklet here! Read the IrishCycle post on the new fines here. The months of May to September are the most dangerous for cyclist injuries and fatalities. Last year 13 cyclists died on Irish roads, so far this year three cyclists have lost their lives. 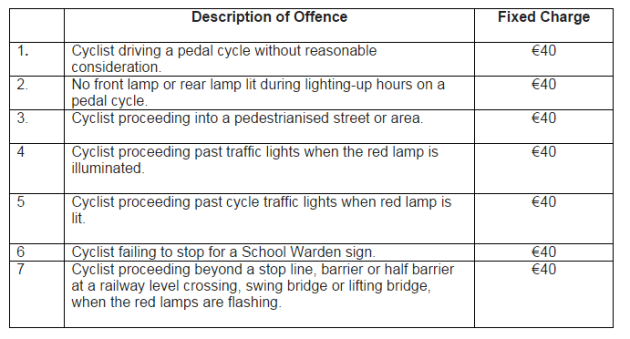 Chief Superintendent Mark Curran added: I would like to remind cyclists that the new FCPNs (Fixed Charge Penalty Notices) come in to effect this Friday (31st July 2015 ) and would urge greater compliance with traffic light, signals etc. Everyone has a part to play in making the road safer”. Read more from Garda.ie here. 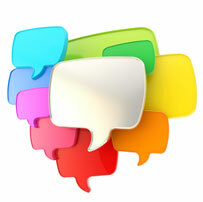 If you are interested in implementing an eLearning solution, get in touch with EazySafe. Register for a free trial here.